A killer story to sink your teeth into! Olivia's living it up in London on the set of her film, Eternal Sunset. But all she can think about is ex-boyfriend and co-star, Jackson. 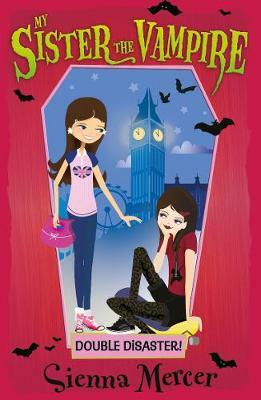 Meanwhile Ivy is in for a shock when she starts High School; suddenly the goths are the in-crowd! How will Ivy cope when she becomes instantly popular and her trademark death-squint loses its power to stop a bunny at ten paces?